Increase your storage and organization space with Husky Storage, which easily assembles in minutes and is ideal for use in the garage. The Wall Bracket is required to secure storage racks to the wall for safety and security. The Wall Bracket is galvanized to resist corrosion and is easily adjustable for convenient and quick installation. Metal Storage Rack Wall Bracket 2-Pack Increase your storage and organization space with Husky Storage, which easily assembles in minutes and is ideal for use in the garage. The Wall Bracket is required to secure storage racks to the wall for safety and security. 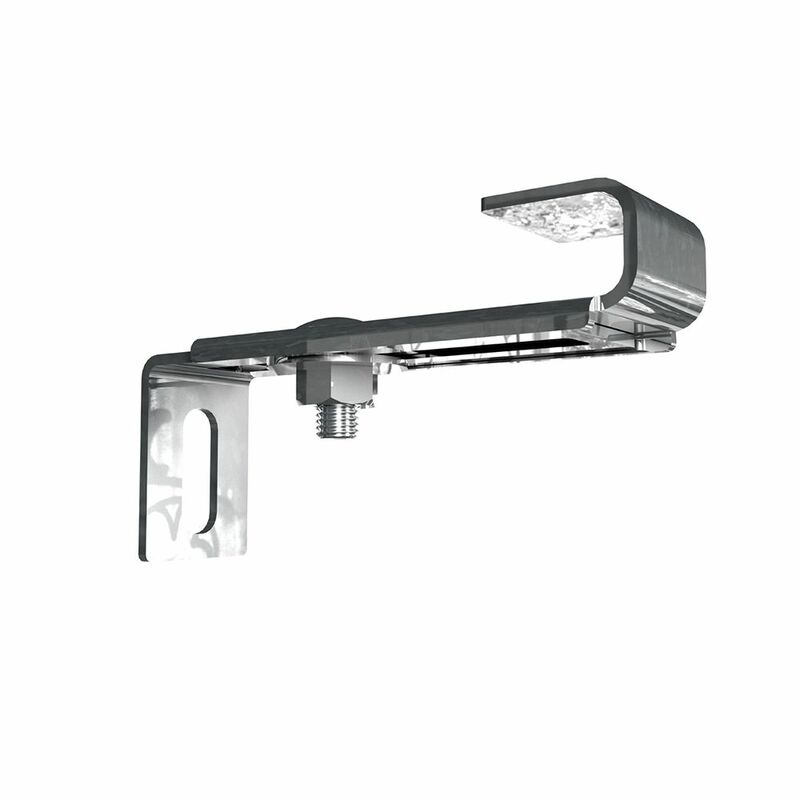 The Wall Bracket is galvanized to resist corrosion and is easily adjustable for convenient and quick installation.